The Nexus 5 is sold unlocked, and it accepts any micro SIM you might have lying around, but I can confirm that it doesn't work on Verizon's network. I tried inserting first an activated and then an unactivated SIM into the phone and couldn't connect either time. Although the Nexus 5 will work on smaller GSM carriers, we recommend using T-Mobile or AT&T, both of which have nationwide coverage and fast LTE data speeds, with this model. 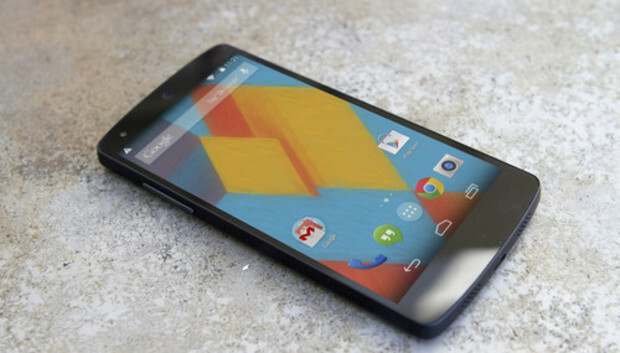 The Nexus 5 is an attractive smartphone with an appealing price that will surely persuade many people to pick one up. Though the hardware is fairly mundane, the software will draw attention. Android 4.4 KitKat represents a significant evolution in Google's OS, and it sets the Nexus 5 apart from the rest of the Android pack. If you're on a GSM-based carrier such as AT&T or T-Mobile, you should seriously consider making the Nexus 5 your next phone.